The safety of your passengers is your responsibility and it is important that you understand the fundamentals of boating safety before skippering a powerboat. These courses are designed to give a skipper the knowledge to confidently take control of your vessel and ensure a safe and fun time on the water. Courses mix classroom instruction with on-the-water training to help you become a confident and safe skipper. 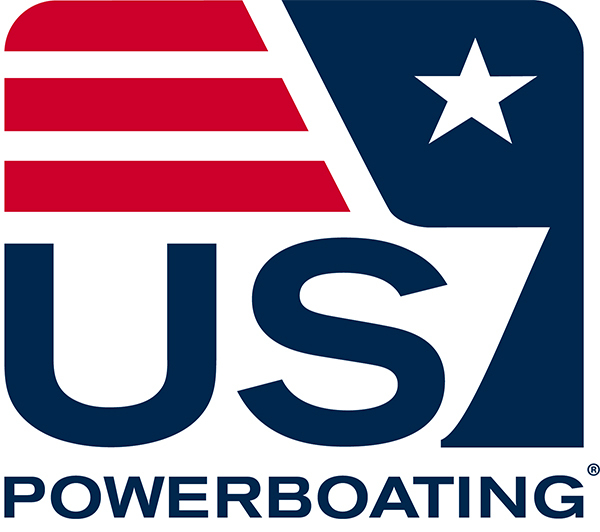 Completion of US Powerboating Safe Powerboat Handling will meet the requirements to apply for and receive a California Boater Card. This course is designed to teach fundamentals of safe powerboat handling for first time skippers or boaters looking to improve skills. Using classroom discussions and on-the-water practical application, the topics that are covered include power boat handling skills, trailering, basic navigation, troubleshooting, and much more. 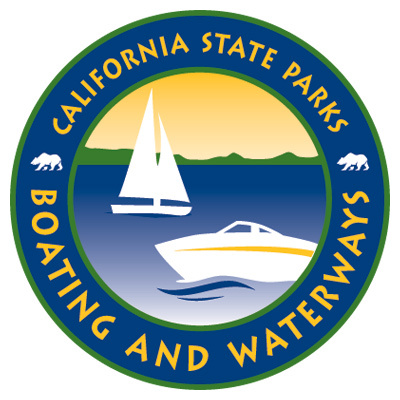 Students who successfully complete the course and the written test will receive a US Powerboating Safe Powerboat Handling Certification and be eligible for the California Boater Card.